2/20/2016 1:36 p.m. ***Attention*** OBOW Schoology site is experiencing technical difficulties. We will update you when service is restored. Thank you for your patience! Beginning in December, 2016, the West Middle School community will celebrate the second year of the One Book One West program. Every member of the West learning community will immerse themselves in our novel of choice with themed activities, festivities and prizes. In February 2017 the author will visit our school to interact and speak to our students. 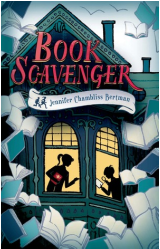 January 19 - OBOW Book Club - Hide a Book! Stay tuned for more exciting activities! Hide a Book! 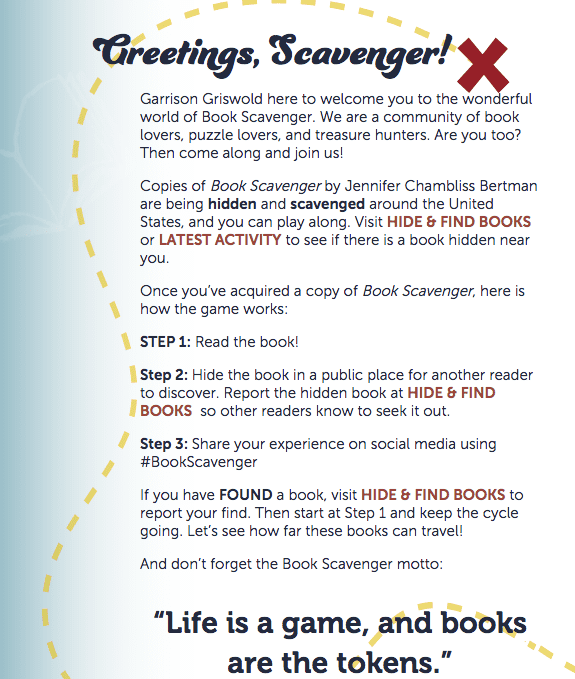 Find a Book!